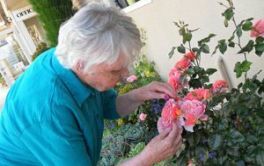 Liston Heights Care Home in Taupo is listed as offering Rest Home, Hospital and Secure Dementia care. It's website states "nestled on the edge of Taupo, Liston Heights is located in one of the most picturesque places in the country. With a view featuring mountains underlined by Lake Taupo, it'd be a challenge to find a more elegant setting." The site continues to say "The rooms are large, each with their own kitchenette and ensuite so you can still enjoy independent living. We want you to feel at home with us and encourage you to bring your own furniture and belongings to personalise your room." 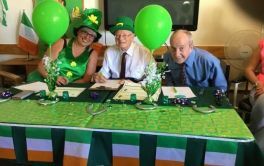 Their "activities programme runs all week with many different individual and group activities, entertainers and outings to suit all interests. No matter what kind of things you enjoy, whether it's a garden walk, bowls, a boat trip on the lake or a visit to Napier, there's always something to do. We have strong community ties and encourage community groups to visit us often, such as our weekly Rotary meeting or inter-dominational church services." × Have you visited this facility? 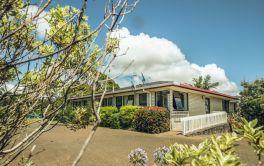 Help others who are looking for a place by posting a review on Bupa Liston Heights Care Home or review a different facility now.